Tarshiba Rachelle. . Wallpaper and background images in the American Idol club tagged: american idol season 12 tarshiba rachelle fox. 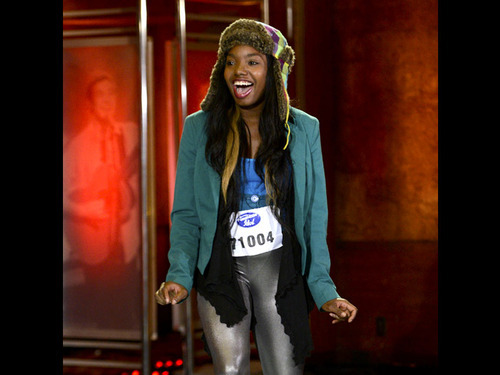 This American Idol photo contains outerwear and overclothes. There might also be wamevaa vizuri mtu, suti, suruali nyayo, pantsuit, mtu wamevaa vizuri, suti ya suruali, legging, leging, mguu kufunika, kifuniko ya mguu, and kofia.